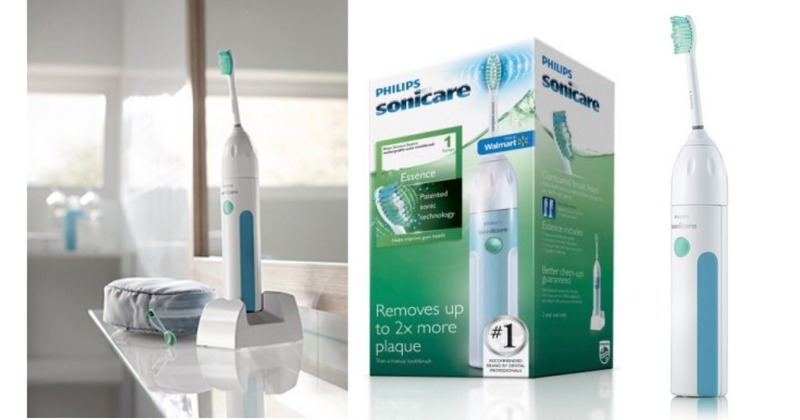 Looking for deals on the Philips Sonicare electric toothbrush? Here are a few for you! Get it for $11.95 from Amazon and $11.97 from Walmart. Find the rebate form under the ‘About this item’ section. You’ll be mailed a Visa Prepaid card. The rebate can’t be combined with other coupons. Note: These prices may change at any time. Shipping on Amazon is FREE with Prime or with orders of $25 or more. Shipping from Walmart is FREE with orders of $35 or more (or choose FREE in-store pickup).